Opening Hours Every day by appointment. 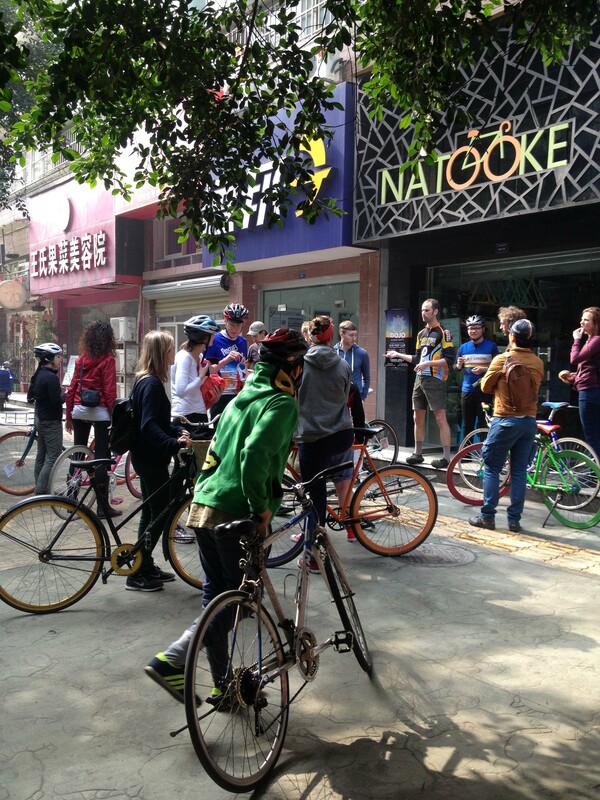 Natooke in Chengdu operates out of a few workshops around the city, one in the city center and the other out in the countryside. Send us a message regarding any of your cycling, bicycle, or bike maintenance/service needs and we’ll get back to you right away. We can even arrange pickup and delivery of your bike anywhere in the city.